Unsure what’s for dinner tonight? Grocery bills sky high? Making last-minute trips for takeout or groceries? 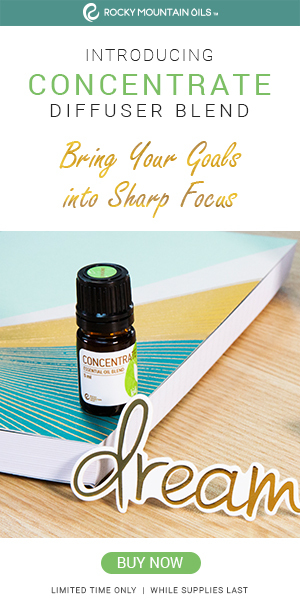 Learn the secret to ending your mealtime stress this year! I talk a lot about healthy food and saving money here on the blog (as you’ve probably noticed!). A few years ago, I realized that we were able to feed our family wholesome food on a tight budget (spending less on groceries than the full food stamp benefit, in fact!). This was eye-opening, and helped me to realize that if I could do it, anyone could. I began to share tips with friends and family members, and anyone who would listen to me [geek out]! The #1 reason I hear people give for NOT eating healthier is cost. And I get it. I was there, too. Pop-Tarts, boxed frozen meals, and ALL the sugary cereals were staples in our family—if not our main food groups. Ramen noodles cost less than 20 cents or something ridiculously cheap; I didn’t think we could eat healthier for less. S-l-o-w-l-y, I learned a few tricks to help our family eat foods that are good for us—without sacrificing flavor or half of our monthly income. More efficient grocery shopping, because I know exactly what to buy. Fewer stressful evenings, wondering what to cook. Rather, I know exactly how to answer the famous “What’s for dinner?” question. Healthier, happier dinners as a family! If meal planning is also something you’d like to try (or do better), please know that you can start small. I mean, even peanut butter and jelly sandwiches for dinner is a plan—and quite a good one for a busy evening! A meal plan doesn’t need to be intimidating; it simply means thinking ahead about what you’ll eat for the week and what ingredients to have on hand. It can be as simple or as elaborate as you want it to be! 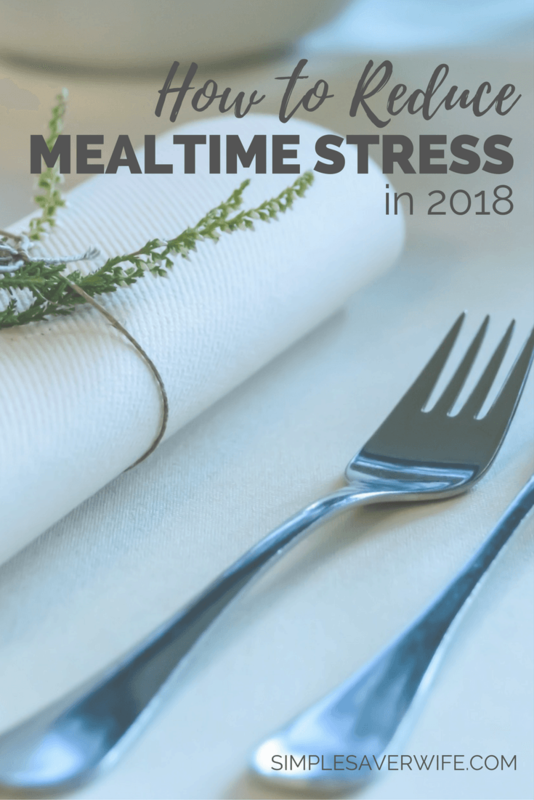 With practice, you’ll get better and better at planning meals, which means more time saved, less chaotic meal times, and more sanity and quality family time. 2018 doesn’t have to be the year of food waste, enormous grocery bills, unhealthy meals, and last-minute takeout. Start your New Year right by creating a basic meal plan for the upcoming week!